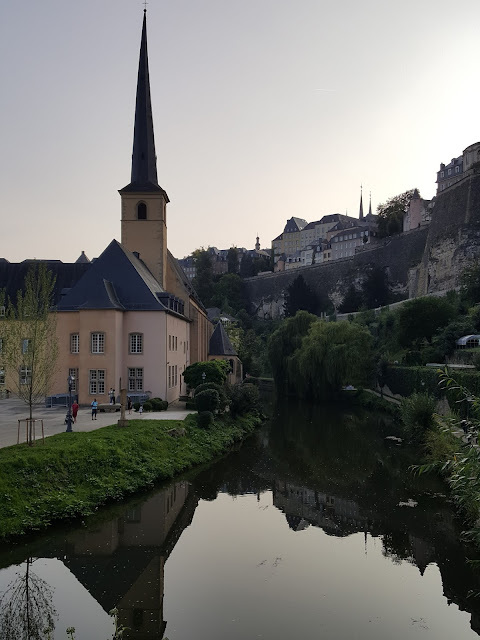 Dichisurile Ralucai: Luxembourg - Have you ever visited St. John's church at the Neumunster Abbey? Luxembourg - Have you ever visited St. John's church at the Neumunster Abbey? I have to admit I haven't, and I've been living here for the past five years. Somehow I never got to see it. 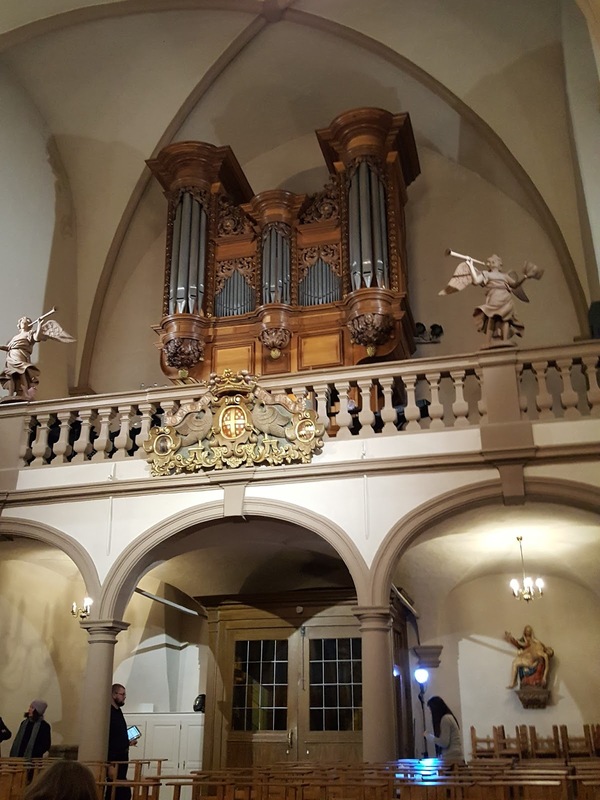 Until last weekend when they organised an organ concert in the church, because they restored the organ and wanted to celebrate it. I took some pictures then, but when I came home I started to research the St. Jon's Church and the Neumunster Abbey a little. For us, Romanians, the abbey holds a significant value, because it was there where Romania sighed the agreement to enter the European Union. Despite this post Brexit current that reached the Eastern European countries right now, I personally think that was a good move for Romania. Back to the church, I've read that it was build in 1606 and that is has a Black Madonna. I wish I would of researched it a little bit before going there, to look for the statue, but I didn't. 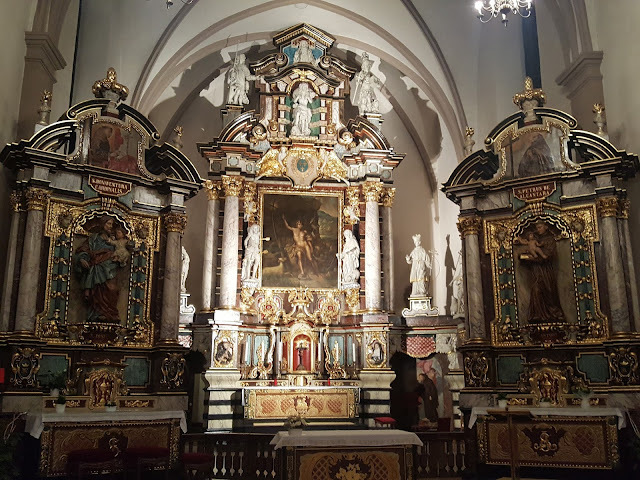 So here are some pictures from inside the church.